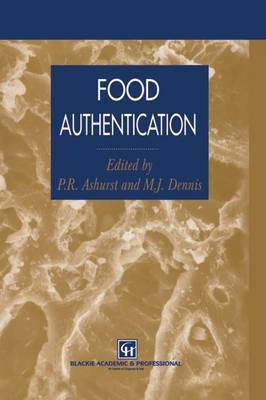 The issue of food authenticity is not new. For centuries unscrupulous farmers and traders have attempted to 'extend', or othewise alter, their products to maximise revenues. In recent years the subject has reached new prominence and there even have been situations where food authenticity has featured as a newspaper headline in various countries. Food legislation covering the definition, and in some cases composition, of various commodities has been in place in developed countries for many years and paradoxically it is the legislative trend away from emphasis on composition and more on accurate and truthfullabeliing that has been one driving force for the authenticity issue. Another, and many would speculate as the more potent, driving force is the move towards fewer and larger supermarket chains in many countries. Such trading companies with their images of quality products, buying power and commercial standing, exercise considerable commercial power which has been claimed as a significant source of financial pressure on food prices and food commodity product quality. For whatever reason, recent food authenticity issues have become news and consumers, the media and enforcement authorities are showing more interest than ever before in the subject.